Simmba is made with a budget of 80 Cr. 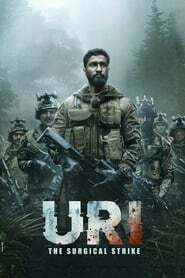 The film has been released on as many as 4983 screens worldwide. 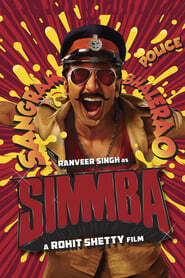 Simmba Released in 3500 Screens in India.